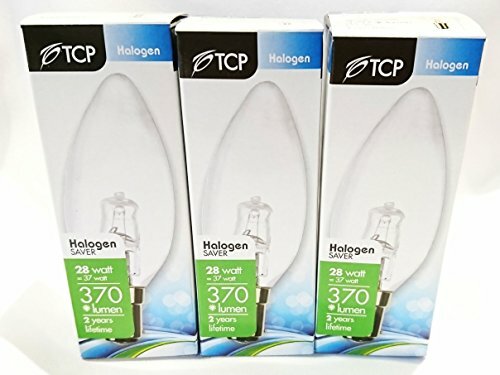 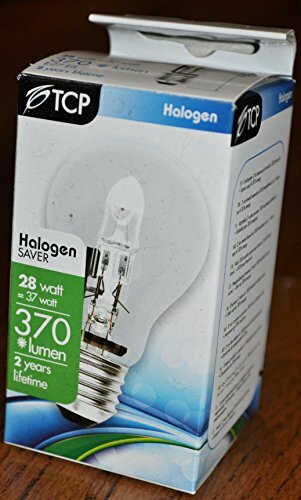 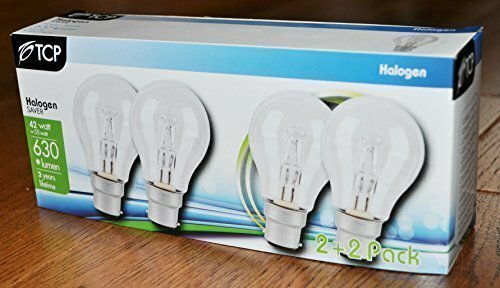 x3 TCP 28w = 37w C35 Candle ECO Halogen Light bulb offer a sparkling crisp natural light with warm white 2800k colour tempreature creating the perfect atmosphere. 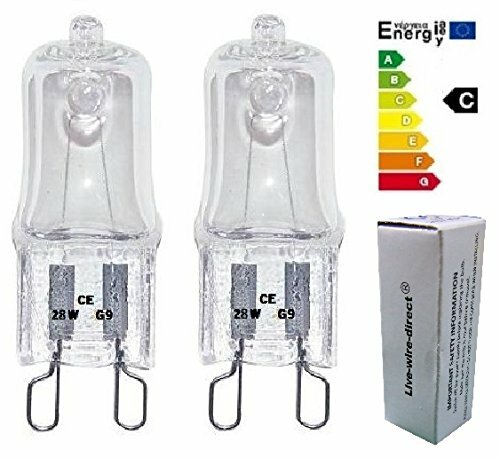 Base: G9 Power: ECO 28W = 40W Light Output, (30% LESS ENERGY CONSUMPTION). 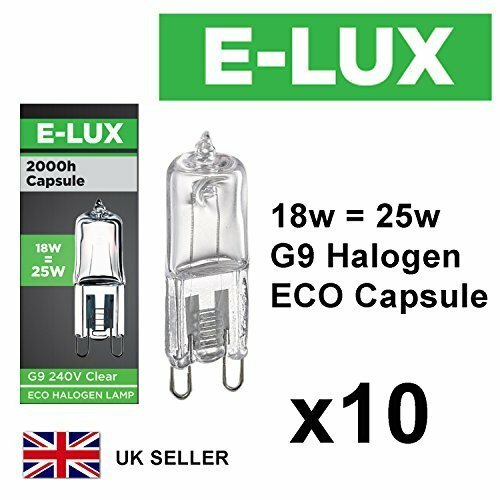 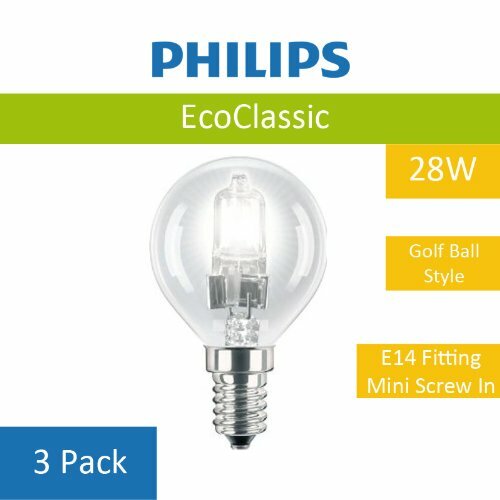 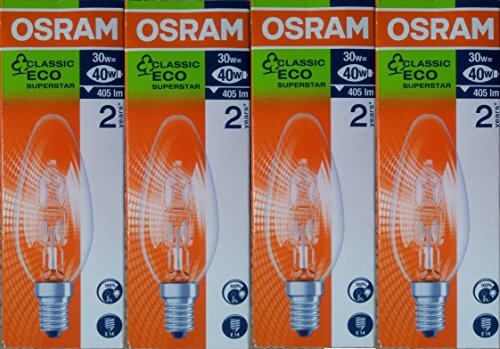 x8 TCP 28w = 37w G45 Golf Ball ECO Halogen Light bulb offer a sparkling crisp natural light with warm white 2800k colour temperature creating the perfect atmosphere. 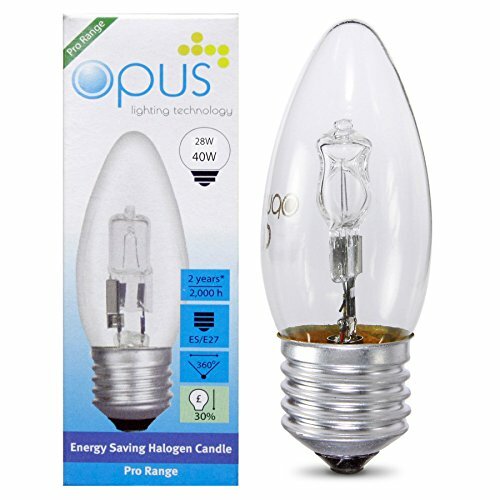 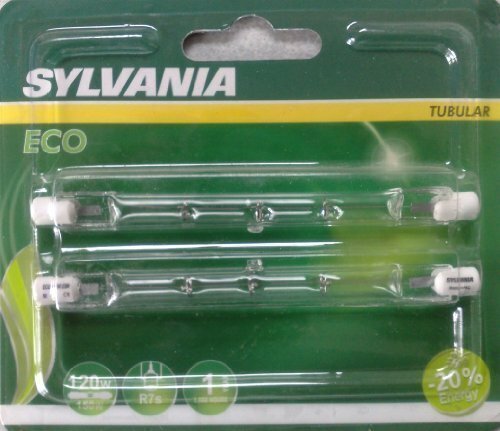 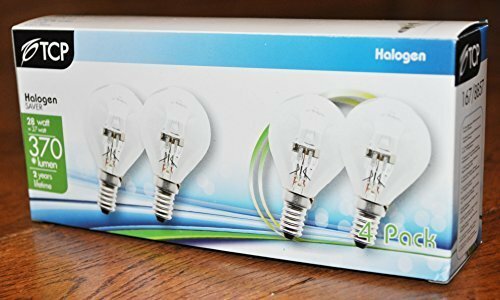 TCP A55 GLS 42w = 55w light bulb with clear cover offering a sparkling crisp natural light creating the perfect atmosphere.